Red flowers painting. 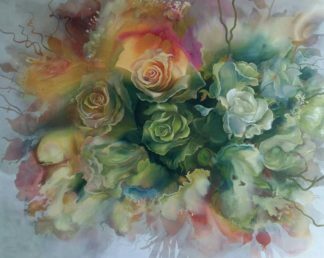 Tor’s flowers painting collection. 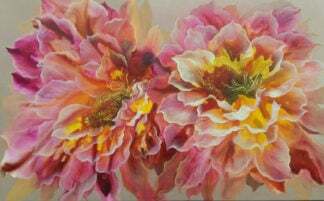 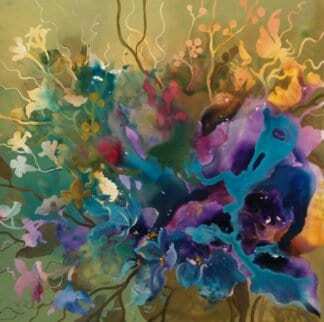 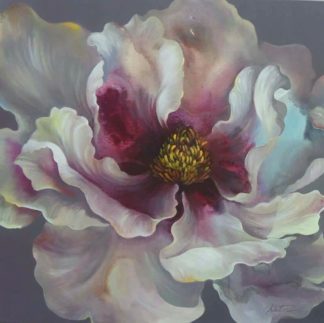 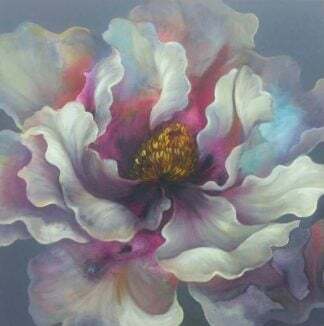 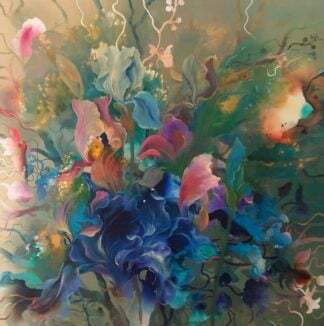 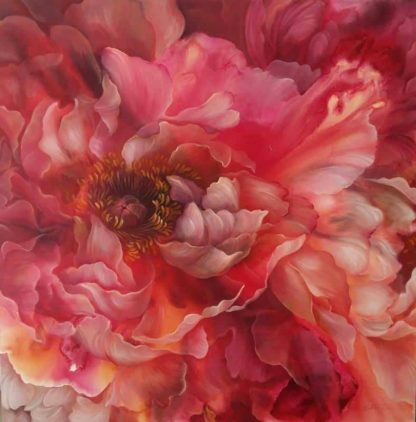 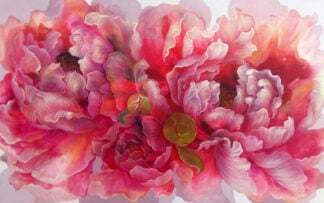 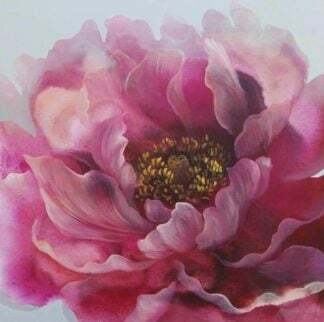 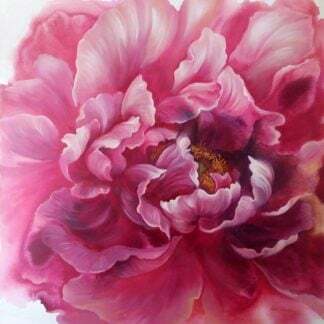 Original flower painting by Thai artist for home decoration. 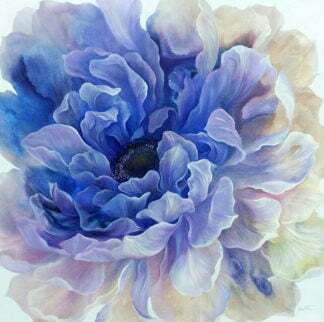 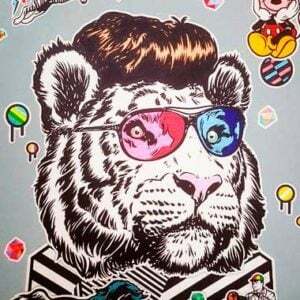 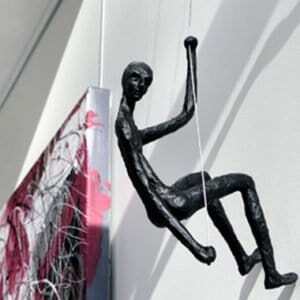 Artworks from Thailand.